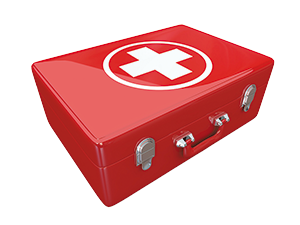 A Health Check for SQL Server is a documentation of the actual state of a system. Also included are a couple of performance indicators that may serve as a small baseline. A Health Check ensures that the SQL Server instances meet a minimum configuration standard and that no basic erroneous settings or suboptimal default settings are present. By contrast, the large-scale Health Check takes it a step further in that it adjusts the results as much as possible to your specific environment, with your participation (i.e. by completing a questionnaire), whereas the “small-scale Health Check” takes general standards as the basis. a new setup and disaster recovery. standardize SQL Server configuration across all levels of the institution.